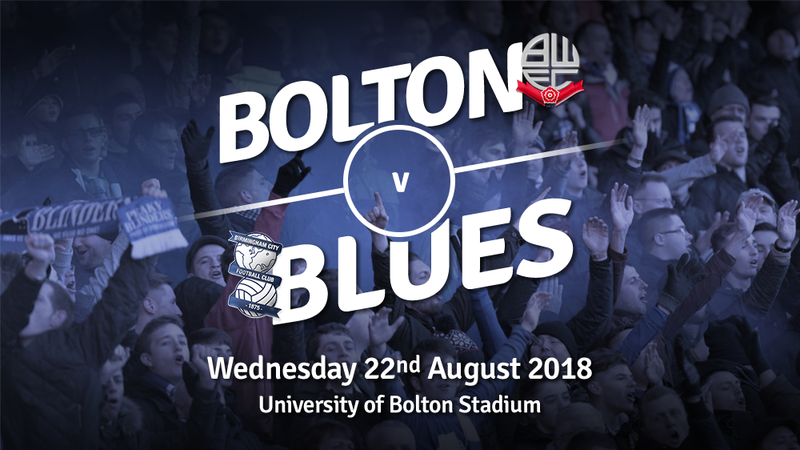 Following the incredibly impressive performance in front of the Sky cameras, Blues move onto tonight’s game at the University of Bolton Stadium, where there has been plenty of dramatics in the past. We spoke to BWFC Goals for an opposition opinion, and Panos Pavlakis who is our guest predictor for this one. Despite how well Blues played against a still unbeaten Swansea team, the final product remains an issue as it has been for a few years now. Jota played like what we have been expecting from him, but he had a case of “Adama Traore” – making blistering runs, taking on defenders, while a majority of the time, not being able to pick out a teammate or the back of the net. 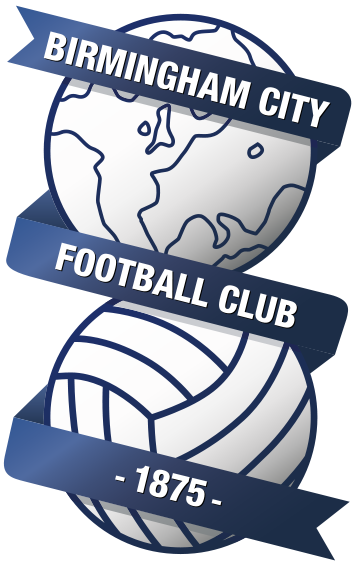 Considering Blues were the lowest scoring team in the Championship last season, improvements still need to be made in front of goal but Bogle and the return of Isaac Vassell could change our fortunes around. You can’t deny the positives that come from the game, however. None of the players could be faulted for their performance, especially Jota, Kieftenbeld, Gary Gardner and Jutkiewicz. We know Juke isn’t the best finisher, but his ability to hold the ball up and flick on headers could create a goal-scoring opportunity out of nothing. As ever though, Blues have been reliant on our main attacking threat in Maghoma, easily our best and most consistent player. Hopefully, Blues can take this onto a resurgent Bolton tonight, who have defied the odds and could move up into 3rd position should they leave with all three points. With only about 1,000 Blues fans attending in comparison to the 5,000 last season, thanks to the ridiculous prices, the backing won’t be as strong but we hope the team performance will be. #bcfc in for 3 midfielders. 2 loans, 1 free. Only 1 can sign. Hoping for him to be in for Wednesday's visit to Bolton. Blues had been hoping to sign a midfielder prior to this match, however have either been unsuccessful or decided not to rush in to making their final move in the market. I don’t think we could have started the season better than anyone could’ve guessed. An impressive win against promotion favourites West Brom was followed by a draw against Bristol City (in which we took a 2-0 lead) and an important win against Reading. If we can keep performing in the same way then there is no reason why we can’t finish in a mid table position. In terms of transfers, it has been a very busy window. Losing a lot of the squad from last season, we have been forced to basically build a new team. The transfers of Erhun Oztumer, Josh Magennis and the very impressive Polish right back, Pawel Olkowski have been particularly pleasing. One of Birmingham’s old boys, Jason Lowe, has also started well. Losing Adam Le Fondre last week was a blow, and someone who’s a goalscorer will need to be replaced. All in all, I’m looking forward to how this season unfolds. (4-3-3) Alnwick; Olkowski, Wheater, Beevers, Taylor; Lowe, Murphy, Vela; Noone, Magennis, Wildschut. After last Friday’s game against Swansea, Monk will more than likely stick with the same team in the hopes that we can take momentum into tonight’s game, with us hopefully being more fortunate in front of goal. Up next, is former, competent, Birmingham City chief executive Panos Pavlakis. Despite the continuous and serious “off the field” issues that Blues have been facing for some months now and which had, as a result, transfer restrictions imposed (embargo is a forbidden word at St. Andrews), Garry Monk has managed (in contrast) to create a group of honest and hardworking players who will be a difficult team to beat. On the other hand, Bolton who just managed to get out of their own embargo this summer, are showing signs of the team with a “strong mettle”, that can produce some great results for themselves either home or away. Thinking logically, I would say that this could be a very even game with a 0-0 at halftime and a 1-1 full time result (even though my heart would suggest another result!). Omar Bogle looked like a great addition on the frontline, so let’s have him capitalising on his “thirst” to score his first goal! For Blues line-up, and having watched one of the best performance vs Swansea in the recent months, I would think the same line-up to start at the Bolton game. After his predictions for the Swansea game, Tom Ross has placed himself in second place on 19 points, meanwhile Charlie Williams still tops the table. Blues have had some favourable visits to Bolton in the past, including the famous 2-2 draw which kept us in the Championship thanks to a Paul Caddis header in added time. Bolton haven’t scored a single goal in the last five matches against Blues, in which four of them Blues came away with all three points. Two of the three goals that Birmingham have conceded in the Championship this season have been scored in the final 10 minutes of play. All you can ask for as a manager when you put your players on the pitch is for them to perform with attitude, desire and quality and we got that for sure tonight. We were dominant in all areas and the only thing that was missing were the goals. We should have scored three or four tonight. But I was very proud of that performance, albeit wasn’t the result we deserved. I could have been sat in front of you with six points. We were a minute away in the first game (against Norwich) from winning and we totally deserved to win that game tonight. But that’s football and it happens. I’m absolutely delighted. They were difficult conditions here today. We came down here with the aim of could we perform and justify us getting in that top six and driving back up north, we certainly earned that. Well that has to be the aim now, to capitalise on today. We saw Birmingham play last night and they were excellent against Swansea. They were a team that improved despite one or two problems off the pitch.